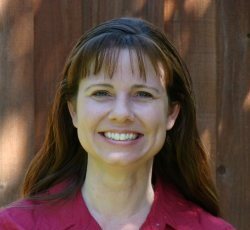 About The Author: Staci McLaughlin graduated from the California State University, East Bay before becoming a technical writer for a number of years. Now she is a stay-at-home mom and a cozy mystery writer in my spare time (Ha!). Once she can wrangle the kids into bed, my husband and I enjoy watching scary movies and playing both board games and video games. 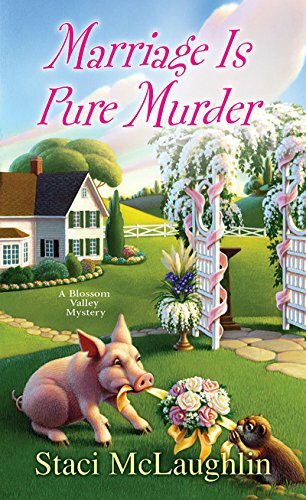 Enter to win one of two print copies of Marriage is Pure Murder! Love this series and can’t wait to read the book! Really enjoyed the description of the book. This is a new series to me and I’m looking forward to reading the book.